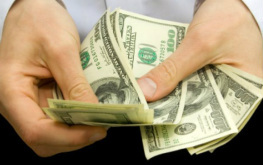 Looking for online auction websites in Florida? Many consumers have discovered that online auctions are a great opportunity to locate top quality deals. Some buyers have been able to find substantial discounts when they browsed through Florida online auction sites available to them. This is why sites like SarasotaAuction.com have become so popular lately. Consumers can trust that they can get the best service from these sites as well. 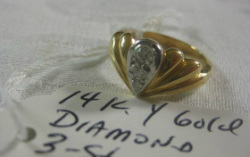 They are well stocked with some impressive valuables, which will be priced to sell since they are often obtained through estate sales. First, it may be important for consumers to look through these auction sites to learn more about what they can expect. SarasotaAuction.com actually provides a breakdown of the items that they have for sale and what their typical market value may be. This is an important option for people to keep in mind as they go forward. Some people will want to check out how they can get linked up with some basic information about how they can start a profile soon. Other buyers will naturally want to learn more about a time estimate that they can expect for these purchases. They may want to learn more about how long it will take the purchase process to finalize as well. There are some people who are looking to actually resell these items at a later date. It will help for them to gain access to more information about how these systems will tend to work. This can help them prepare to resell the items and understand some of the strategies that they can use to get great prices. 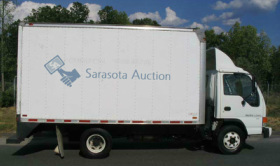 Finally, both buyers and sellers can trust the experience of the professionals working at SarasotaAuction.com. 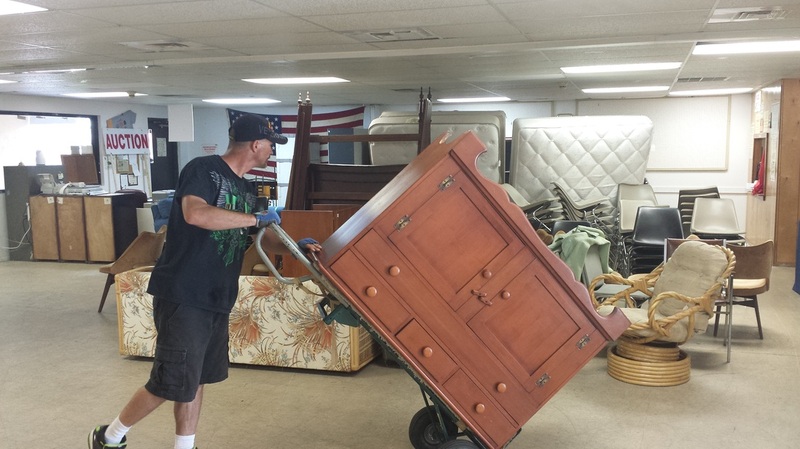 These Florida estate liquidators are offering people a full range of services that are becoming available for purchase. 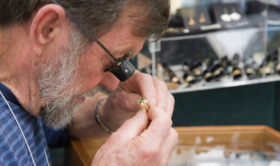 The estate liquidators include auctioneers who actually have decades of experience in the industry. This will help them stay fully prepared for some of the different challenges they may encounter when buying through an auction. The staff at this site are committed to making these purchases go as smoothly and effectively as possible.